I’ve been keeping my local haberdasher busy as I often find myself wearing a wide variety of hats in the course of my work. I regularly have to function as a preservation carpenter, cabinet maker, turner, tailor, timber framer, historian, carver, draftsmen, author, instructor, blogger, handyman and traditional hat aficionado. That’s a bit of a mouthful to rattle off when you meet someone new. To simplify I usually tell people I work as a traditional joiner. Often there is a bit of a pause and some clarifying questions. 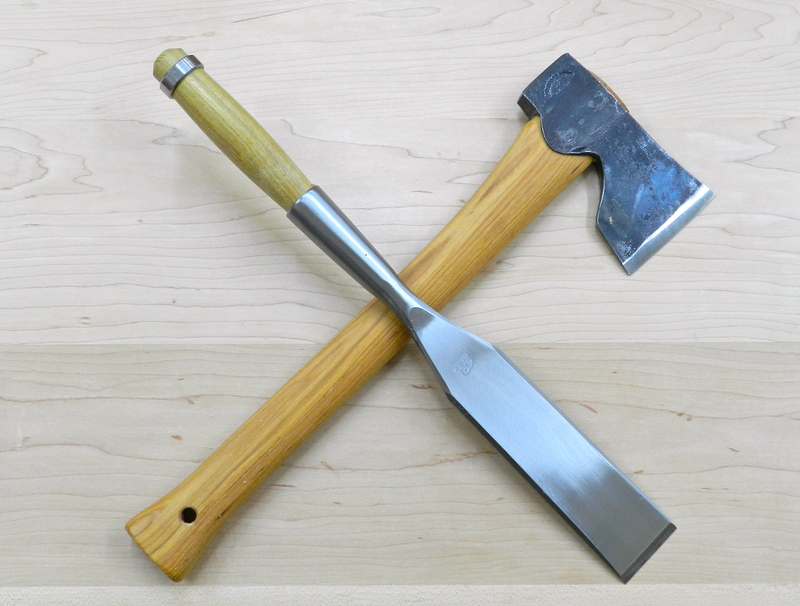 Many folks realize that most of the epithets above generally revolve around a core of skilled woodworking, but they cannot articulate what makes it a true specialty. What does it mean to be a joiner? In a traditional sense a carpenter often works on the frame and envelope of the building. The joiner is a specialized type of carpenter who literally ‘joins wood’ often focusing on the production of windows, doors, staircases, wainscoting, built-in case goods and other items that make up a home and require a higher degree of skill compared with regular or ‘rough carpentry.’ A joiner’s work often starts in the shop and ends out in the field as it gets installed in the client’s home or business location. In more rural locales a joiner often functioned as a part time cabinet-maker regularly delving into finer work that required a high level of skill. Many traditional ‘country’ style pieces of furniture were often made by joiners using the same tools and techniques as any other cabinetmaker. In urban areas where there was enough demand to support specialized trades and full time cabinetmakers we can still find records demonstrating how joiners were able to compete and straddle the line between fine finish carpenter and cabinetmaker. How does this relate to modern day woodworkers? Are joiners simply modern finish carpenters? A ‘modern day’ Carpenter generally starts with materials procured from big box stores and lumber yards that are manufactured and uses them to build homes largely by assembling those pieces, using modern fasteners and possibly customizing a few of the details. All of this lends itself well to the use of modern tools and methods. In contrast, many of today’s ‘Preservation Carpenters’ occupy the space between a carpenter and dedicated cabinetmaker, thus effectively taking on the role of a Joiner — equally at home in front the bench or on the construction site. A joiner often starts with raw materials (wood etc) and has to fabricate the items he or she needs to produce — doors, windows, built-ins, large case pieces etc. using traditional joinery, tools and techniques. Sure some modern and powered conveniences can simplify a few tasks, but often the most expedient way to generate the intricate joinery and intended results is to use the same tools and techniques our forefathers used. 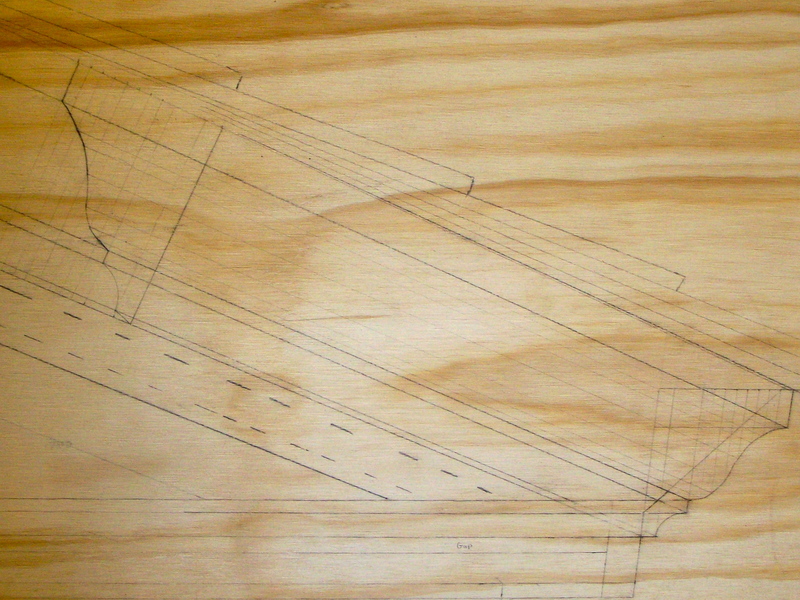 Routers and sand-paper cannot reproduce the same results you get from a sharp plane iron and a skilled hand. All the fancy tech-laden measuring devices on the market cannot beat the simple efficiency and accuracy of a story stick and a marking knife. Biscuits and dominoes are no replacement for through mortises and draw-boring. Other hallmarks of a good joiner is an attention to detail and knowledge of classical orders (especially with respect to moldings), layout and proportion. If you get the proportions wrong on a piece of furniture you can potentially hide it in a corner, if you mess up a cornice or fenestration on a building you cannot hide it. A joiner’s work is joinery on the large scale, out in public view and it demands that you stay on top of your game from layout through execution. My goal is to help preserve the ancient trade of being a Joiner for future generations. I am attempting to accomplish this via my travels and in my teaching. I hope to continue helping others learn how to be good joiners, cabinetmakers, carpenters and hobbyists. No matter what you call yourself or what you specialize in, woodworking requires creativity and hand skills which are taught through practice and maintained through continued use and passion for the craft. 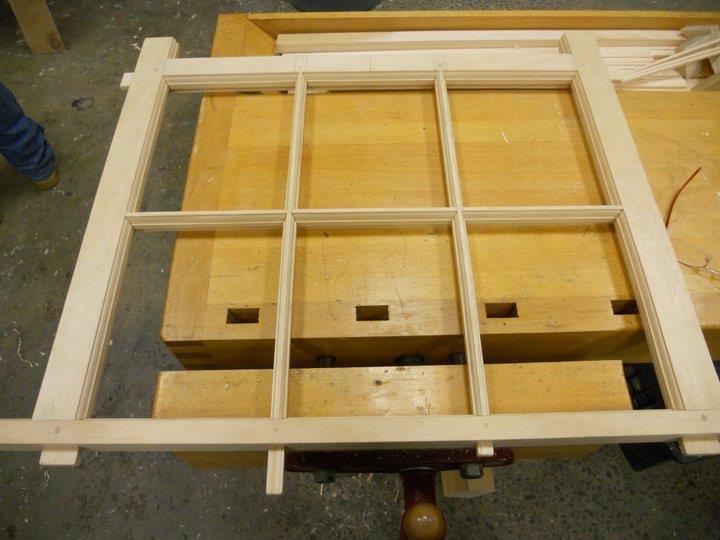 If you are interested in learning more about traditional joiners, please stay tuned to this blog. In the meantime if you have any questions, you can contact me here. * The definition above was taken from here. The rest is based on my own life experiences. Your mileage may vary.